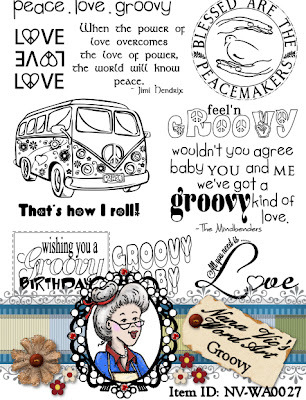 Description: Get your groove on with any one of the 10 sentiments that are included with this digital stamp set. A great set to add to your collection for all your groovy projects. The automatic download contains 10 individual JPG and semi-transparent PNG files, 2 full sheets in JPG and PNG and a cover JPG image. The bonus digital is a decorated hippy van in both JPG and PNG. 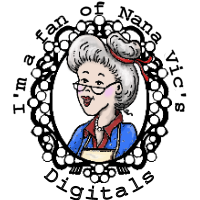 All digital stamps are in 300 dpi for easy re-sizing.